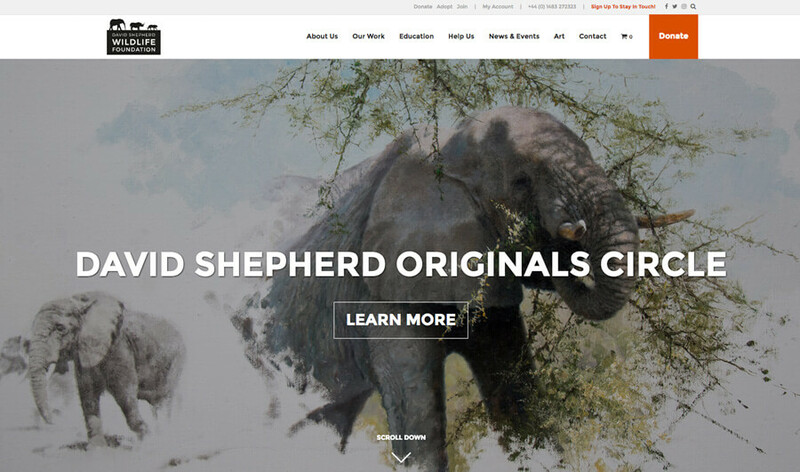 The David Shepherd Wildlife Foundation (DSWF) supports a range of innovative, vital and far-reaching projects throughout Africa and Asia, achieving real results for wildlife survival. 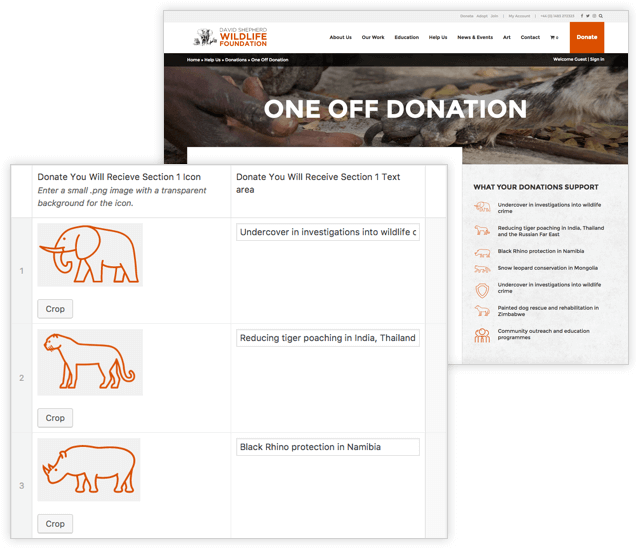 As part of the planning process we undertook a brand personality exercise early in the project to better understand the charity and to explore ideas around how DSWF could be visually presented online. 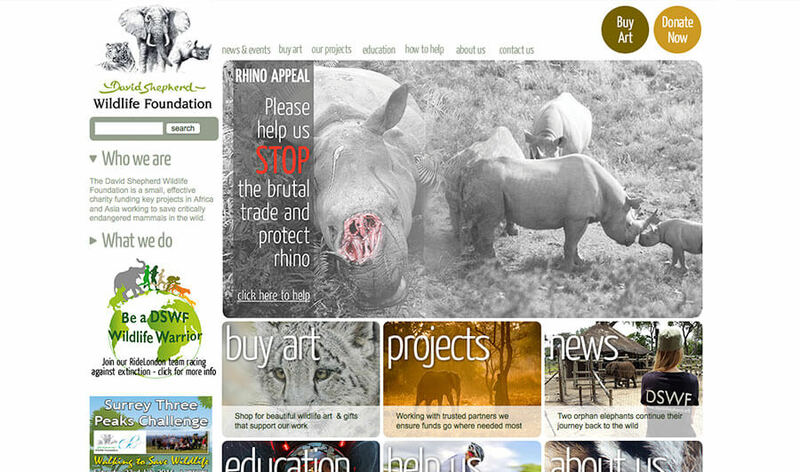 DSWF relies heavily on charity donations through their main website. 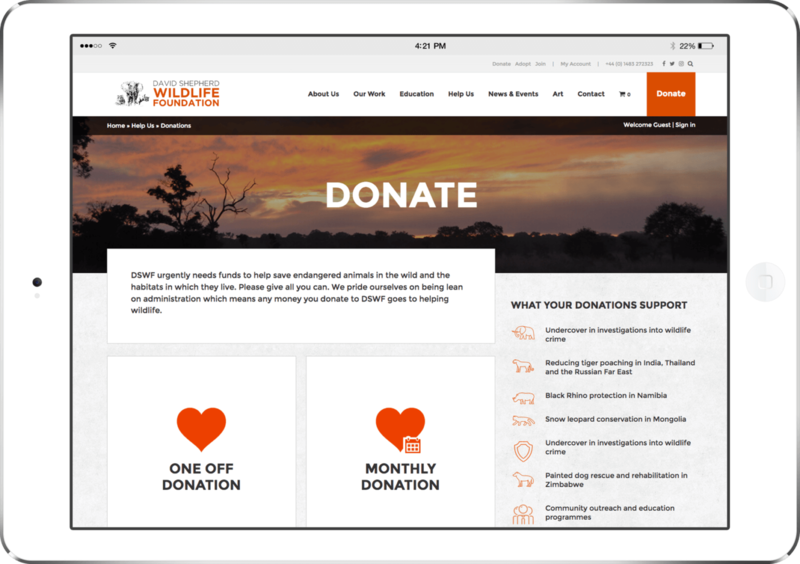 Their donation user journey was important to the redesign. Their original site failed to incorporate their growing charity and keep to a consistent modern style. 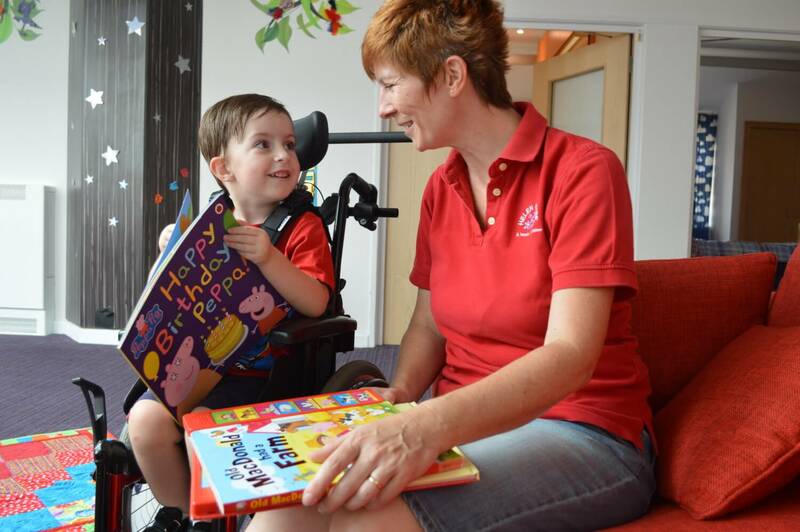 We set out to built and designed a bespoke responsive website to give the charity a custom platform that allowed them to grow and developed. 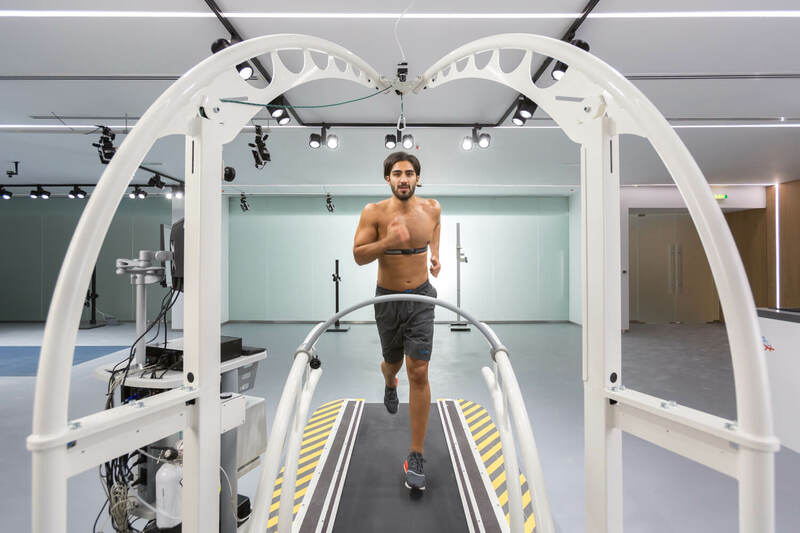 The site was built with robust and resilient WordPress e-commerce platform, this allow for a seamless transition through the donation and payment process. 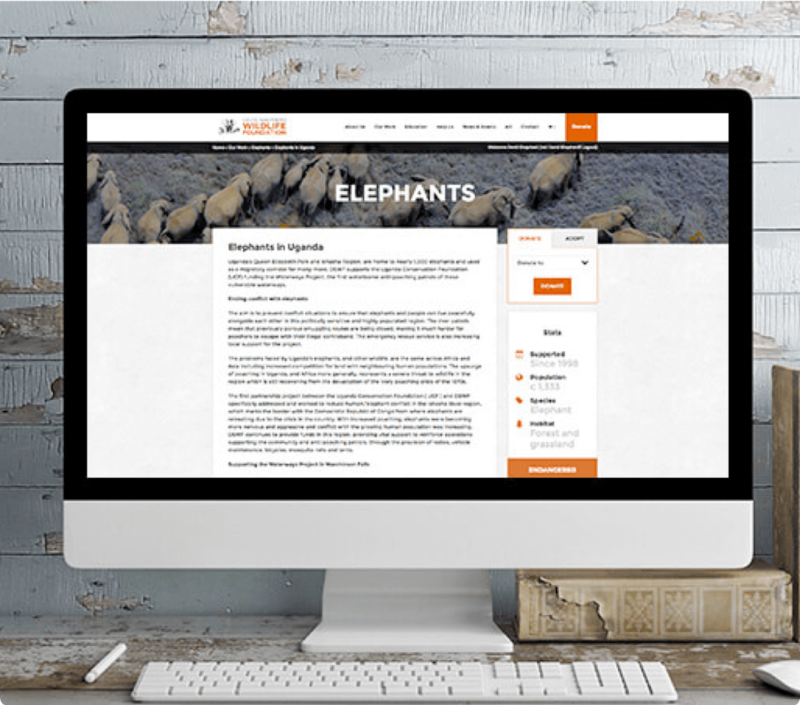 This functionality and ecommerce design was developed bespoke for the DSWF website. Building the site from scratch and hosting it on our optimised server allowed us to integrate a custom WordPress framework into the site. 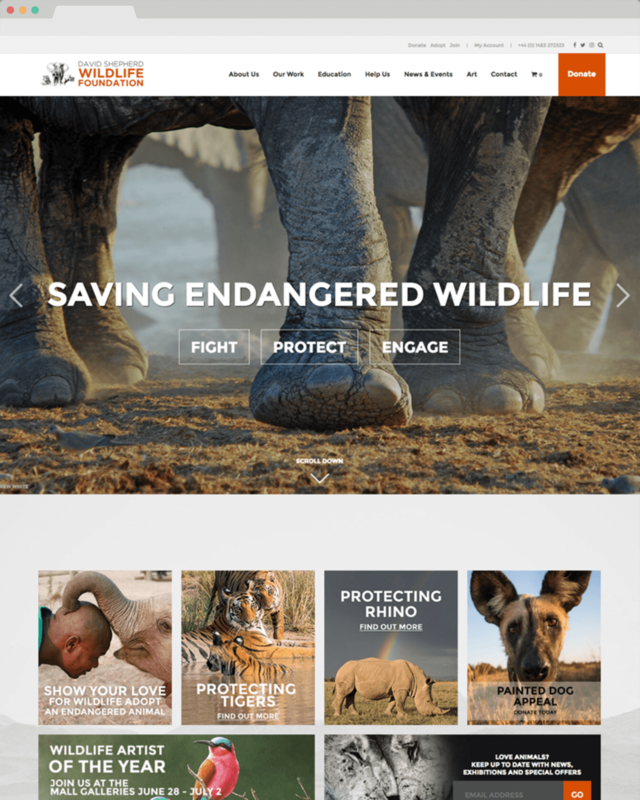 We worked with the DSWF team to identify the key areas of the site and build a flexible CMS which gave the client control of content. One of our targets for the website was not only to modernise the look and feel, but also to bring the wide range of stunning images front and centre.